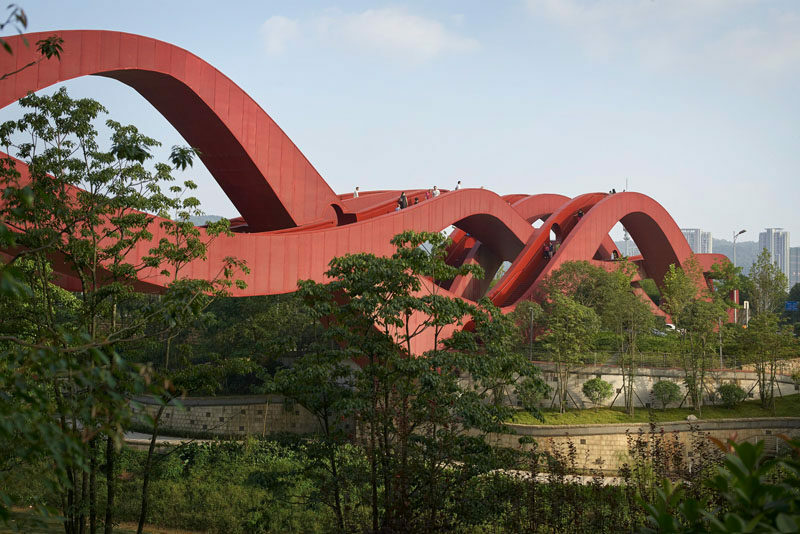 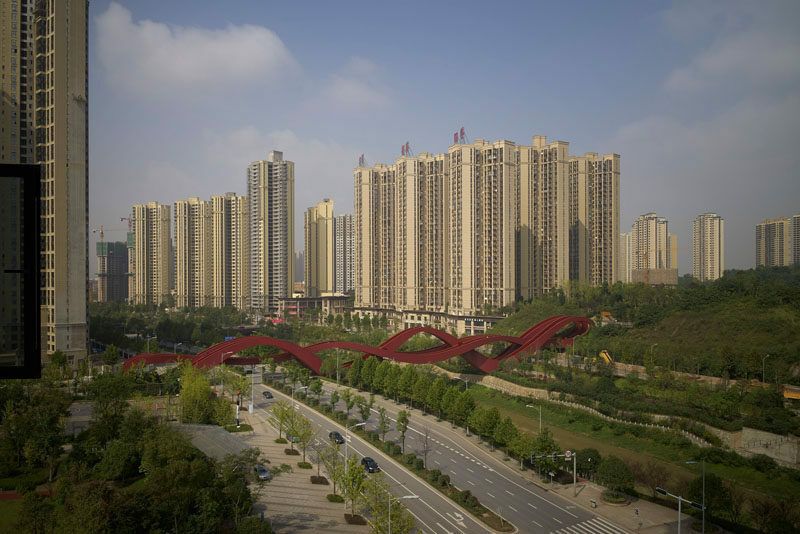 This bright red pedestrian bridge named Lucky Knot, has recently been unveiled in Changsha, China. 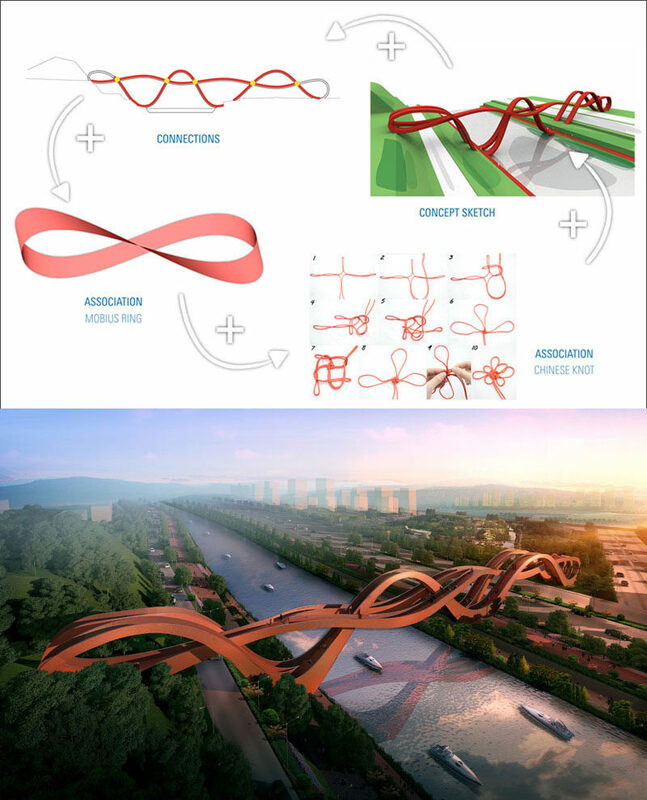 Designed by NEXT Architects, the bridge gets its name and inspiration from the traditional Chinese knot. 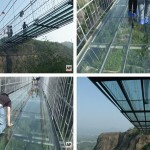 Here’s a look at the design inspiration and a rendering of what it was projected to look like. 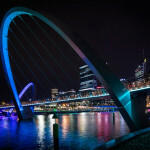 The end result, a large steel bridge that measures in at 185 metres long and 24 metres high, and connects two river banks. 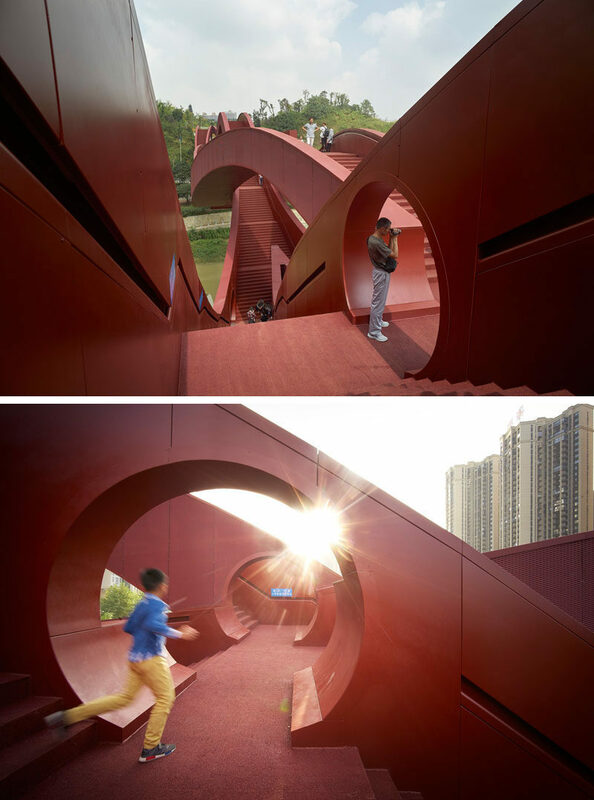 The bridge was designed to be a key aspect in developing the area’s public space with recreational, ecological and tourist activities in mind. 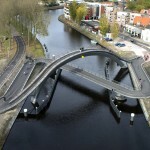 The bridge connects with multiple levels at different heights (the river banks, the road, the park as well as the interconnections between them). 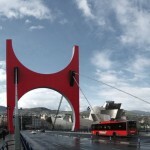 The final shape of the bridge is the result of knotting all of these routes together.